Sgt. Enrique Zamora, a crew chief with Marine Heavy Helicopter Squadron 466 and Los Fresnos, Texas, native, keeps an unusual collection with him on flights: a selection of Chevrolet Hot Wheels cars. 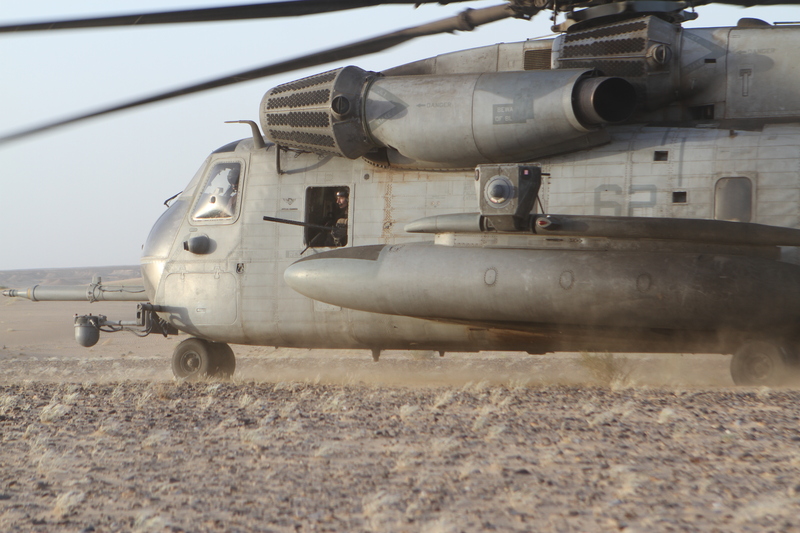 “For good luck,” Zamora explained before his CH-53E Super Stallion took off to conduct drug raids in southwestern Afghanistan May 17. His brother-in-law collects the tiny cars and Zamora said that, while Chevrolets are his favorites, they all remind him of home. 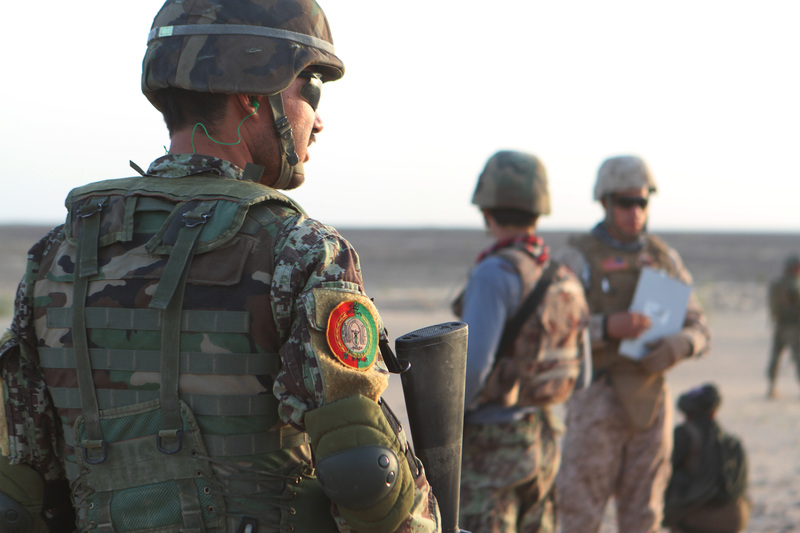 On his third deployment, flying with Marines and Afghan National Army military police personnel to stop drug trafficking in the volatile region is just another day at the office for Zamora. The 31-year-old father of three, enlisted in the Marine Corps in 2004 after seeing service members on the news doing good things, he explained. 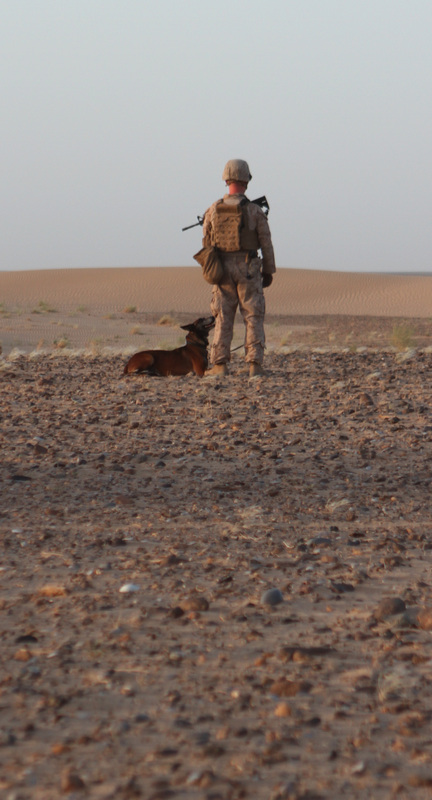 Zamora has come a long way from playing video games on the couch, to helping Marines and ANA personnel seize illegal drugs and weapons from insurgents in Afghanistan. 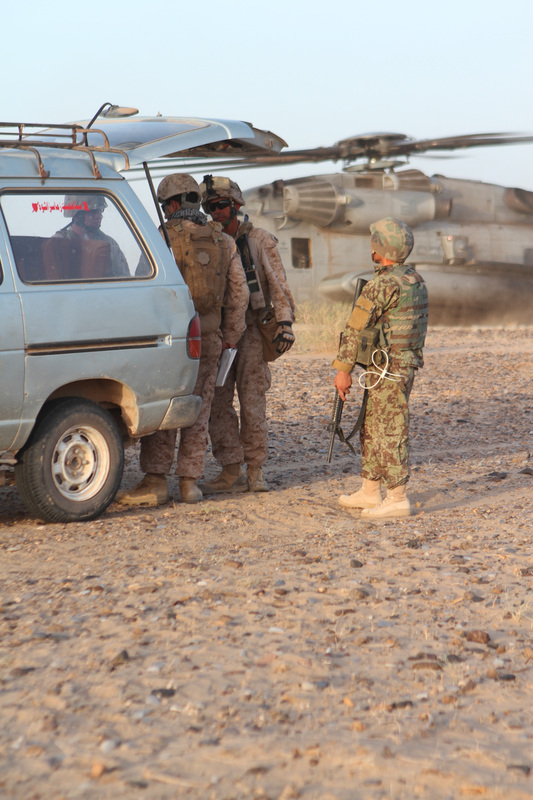 “I’m concerned about the area I’m going to be operating in, whether it’s night or day, and when the last enemy engagement was in that area,” Zamora explained, elaborating on the worries he now has. 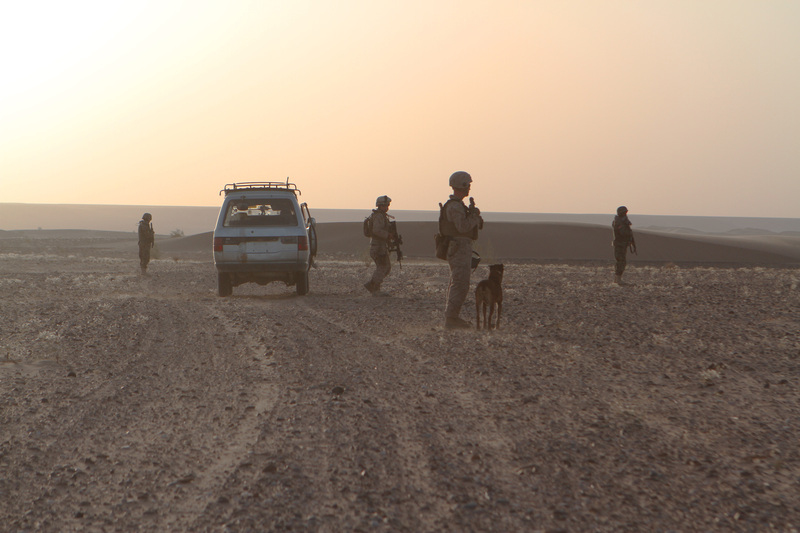 On a deployment in 2010, those concerns became a harsh reality when Zamora’s helicopter was hit with a rocket-propelled grenade. Despite facing RPGs and other attacks, Zamora remains dedicated to accomplishing any mission asked of him. The day’s aerial drug interdiction raids ended without incident. “It went pretty smooth. We were able to stop the cars and the people weren’t hostile,” said Zamora. Capt. Eduardo Pinales, a Regimental Combat Team 5 Military Police Company team chief and Santo Domingo, Dominican Republic, native, explained that aviation assets are vital to stopping the drug trade in Afghanistan, and experienced air crew like Zamora make their jobs easier. 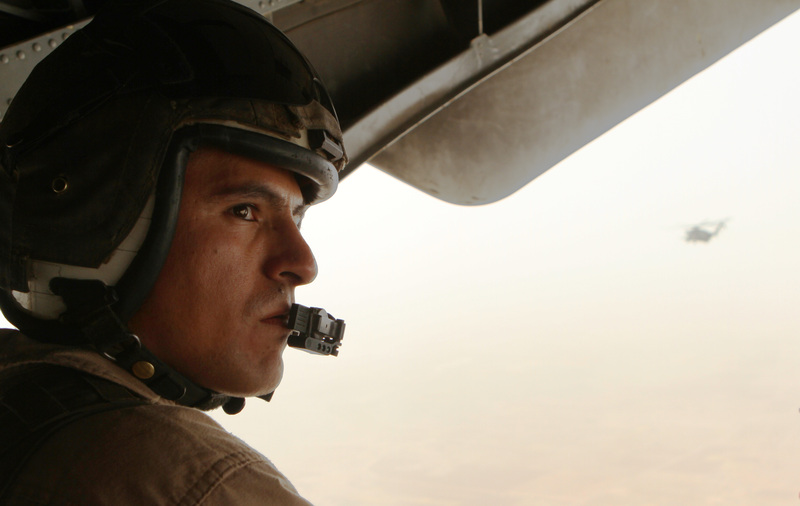 Zamora has several more months left in country, and explained that he hopes to continue the squadron’s record of successful missions. The crew chief said that he is looking forward to seeing his wife and children again, and perhaps a new Chevrolet Camaro, just like one of his lucky cars.